Hello and welcome to the GR8FOOL VAN NAMING COMPETITION. 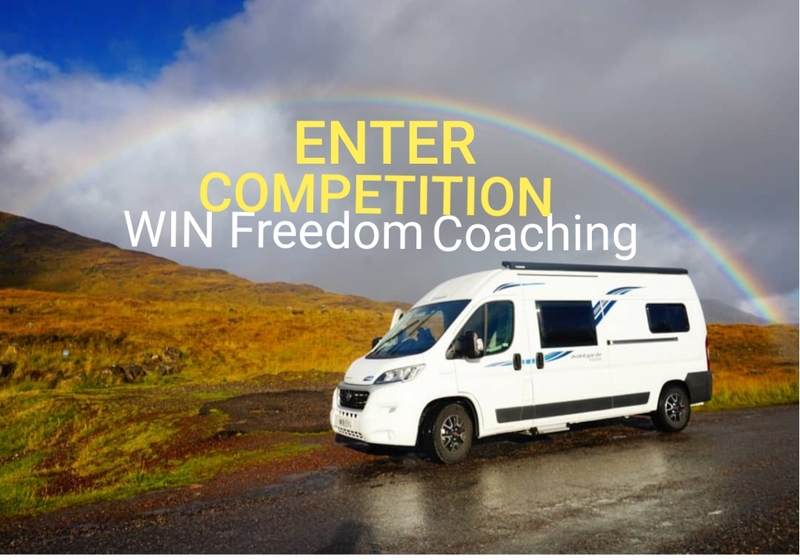 Help me name my campervan and you get a chance to WIN life-changing Freedom Coaching with yours truly: me! – I have been referring to my Van as a He and Him. He has a lot of feminine power but the predominant vibes are masculine. – Decal graphics are being finalised and put on the Van, early next week. These will very likely include the Gr8fool logo, a Tree of life and the word Freedom. – No offensive or abusive language is allowed. – A highly qualified and very fair single-member panel has been set up to select the winning name. Aka: me again. The winner will be gifted with a bundle of 3 x 60-minute Freedom Coaching sessions with me. The sessions may be transerred to another person at the will of the winner and all 3 sessions must be used by year-end 2018. For more details on my credentials and the coaching practice, please contact me. Get creative and have fun sending in your entries!